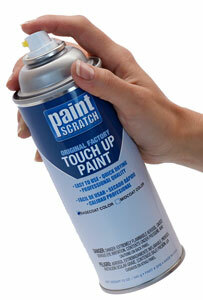 PaintScratch sells the highest quality Lexus spray paints on the market. Order Lexus spray paint by clicking your model above. Then select your Lexus year and color to order your Lexus spray paint. Need some Lexus spray paint? Well if you are here, we can only guess that you do, and we're happy to tell you that you are in exactly the right place to get it. Or maybe you want to see every single color Lexus has used since 1989 (the first year we sell Lexus spray paint for)? Well, that is a lot to look at considering that we've got Lexus spray paint for over 41 different models ranging from the ES330 to the GX and from the LX450 to the SC430. If you add them all up, we've got over 2,000 different colors listed for Lexus on our site. To get your paint touch up job started, find your color and order Lexus spray paint from us today!